I pledge my commitment to the Blog for Mental Health 2015 Project (blogformentalhealth.com). I will blog about mental health topics not only for myself, but for others. By displaying this badge, I show my pride, dedication, and acceptance for mental health. 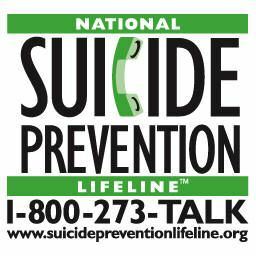 I use this to promote mental health education in the struggle to erase stigma. Last year I took the pledge to blog for mental health, and am now renewing my pledge for 2015. As my tagline states, I live with bipolar disorder and write about it on this blog. I do so not just for myself, but for others. We mental health bloggers support each other and educate the public, while fighting stigma and discrimination against those living with mental illness. Previous Article The Clay Hunt SAV Act Passed! Thank Your Members of Congress! Thank you for the linking to my site and promoting my pledge post on Twitter! I like the badge this year, don’t you? It’s colorful and playful. It is, though honestly, I’d prefer a cleaner more professional looking one – but that’s just me. Yes, I understand your viewpoint. The new badge does look playful and Tom agrees with you. His comment went something like this . . . having a mental disorder is bad enough without making me out to be a circus performer. I assured him that wasn’t the intent of the artist but I also must respect his views. He’s the one with the disease just as you are. I’m on the sidelines. For me, it’s just a matter of design aesthetic. Not my style. Plus, too childish. Thanks Kitty, for posting this. I didn’t know about this pledge, but you brought to my attention. Keep doing your great work. And thank you for sharing your thoughts. This is so great, I truly appreciate and love this idea. Lovely badge…very eye-catching! Great to see mental health brought up front. Wonderful! I love the badge! This is a great initiative. Yes. 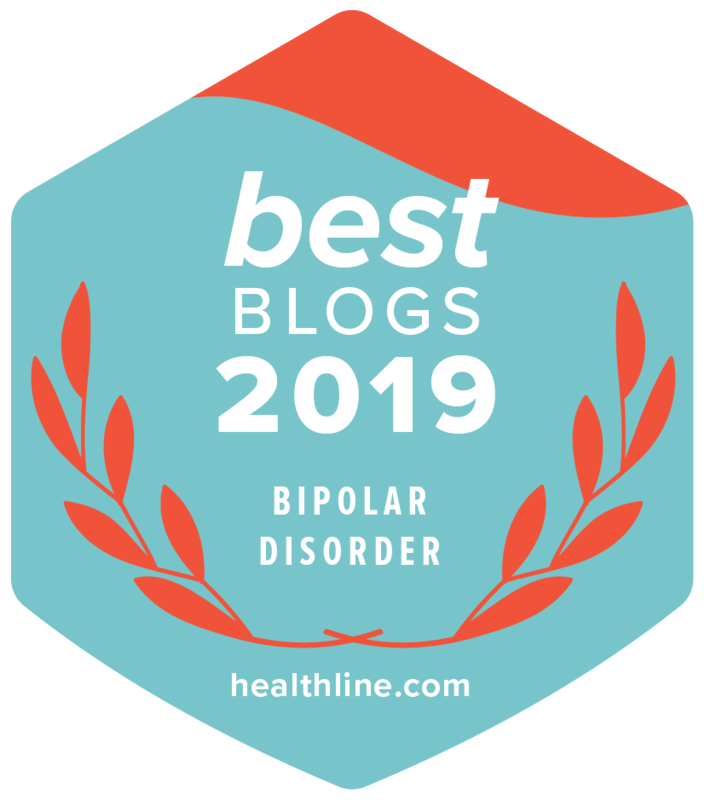 Check out the linked badges at the bottom of my post/webpage for: Stigmama, Bipolar Blogger Network, Blog for Mental Health, Mental Health Writers Guild, and Stand Up for Mental Health. Stigmama offers an online writing platform for mothers living with serious mental illness to speak their truth. The other offer participant blog rolls. I get good traffic from Bipolar Blogger Network. I love this initiative. We are a world full of mentally ill hypocrites too lost to diagnose their own illness. *WORLD PEACE on 444, in the middle of the “perfect utopian society” located behind the Gates of 434^3Z with a big surprise in store for all those who make the deadline.